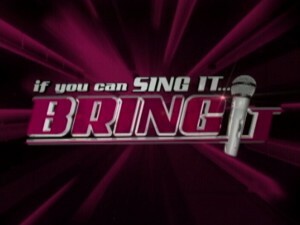 Home » Entertainment » If you can sing it…bring it! 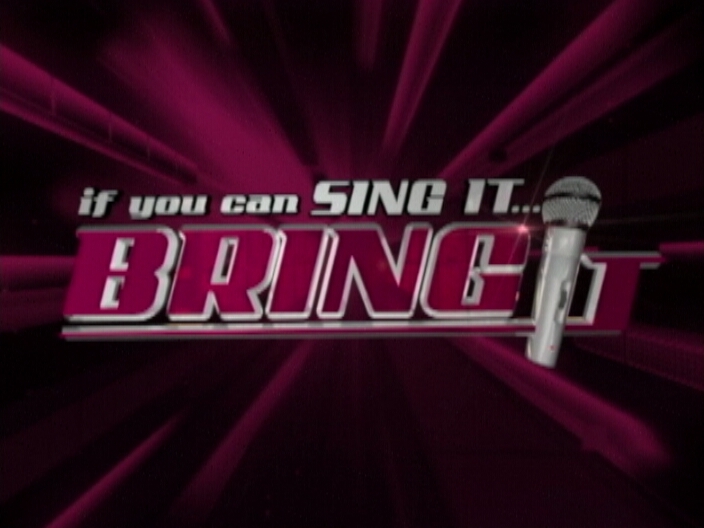 Shortly at the Bliss, the curtains will be drawn for another round of competition in If You Can Sing it, Bring It. In the double elimination format, two will not be back to the stage and only thirteen performers will advance to another round. The show promises to be full of fun and laughter as the performers showcase their versatility in another genre of music. Remember the ever popular “Night Fever,” “Stayin’ Alive” and “You Should Be Dancing?” Well tonight, we go down memory lane to the period of the seventies when disco music dominated the airwaves and the dance studios. But who from the following group will move on? We will know that shortly. Here’s the group as they last performed. Keep your phones nearby to text the number of your favourite performer using your Smart phones to 5885.